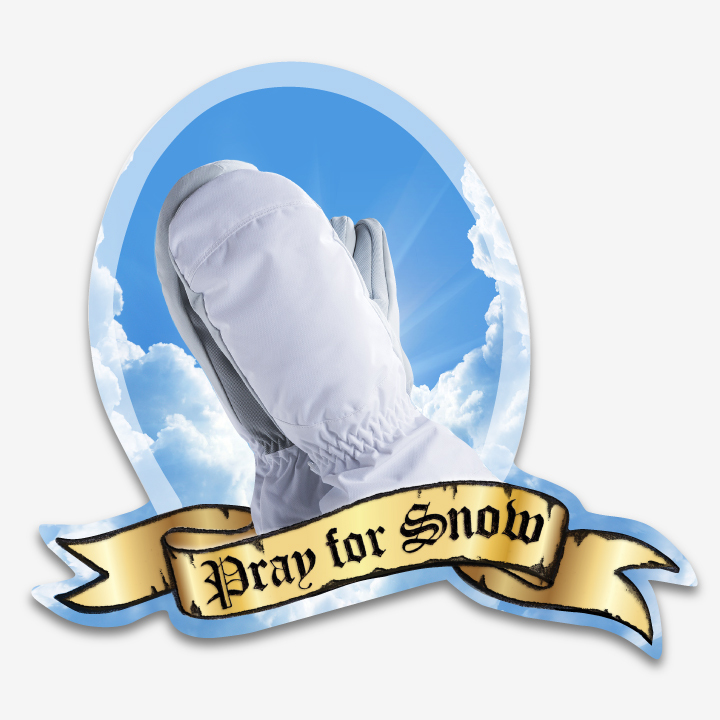 Pray For Snow – All year long. shoulder shimmy when we check the forecasts. 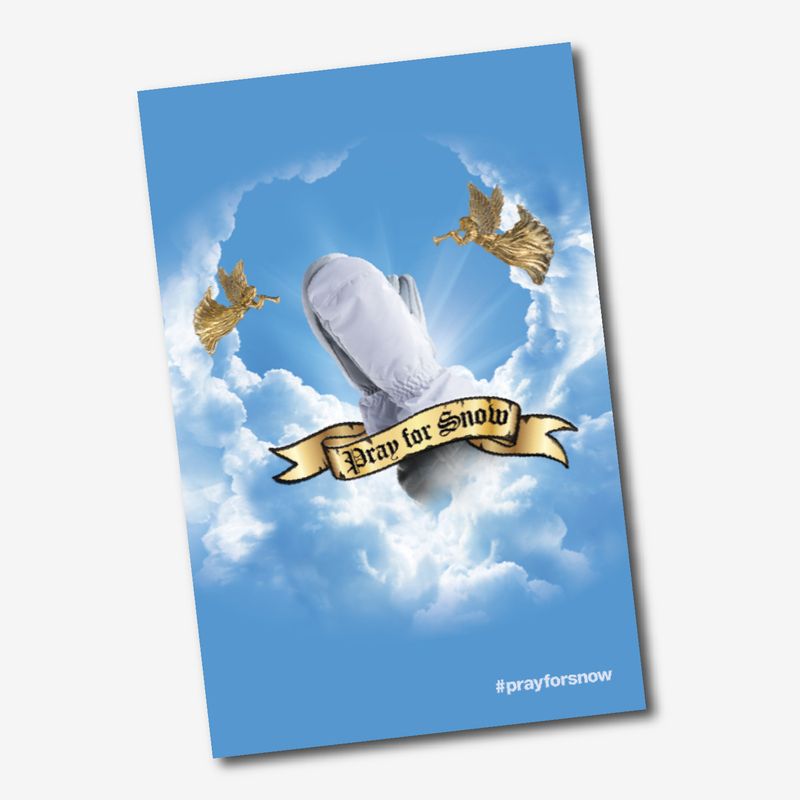 Pray for Snow, rallying under the #prayforsnow hashtag, is the online community to share our love for snow and doing whatever it takes to see it stick to the ground. Weird stuff, like pointing skis north in storage, saving the frost off our windshields, or a silent shoulder shimmy when we check the forecasts. 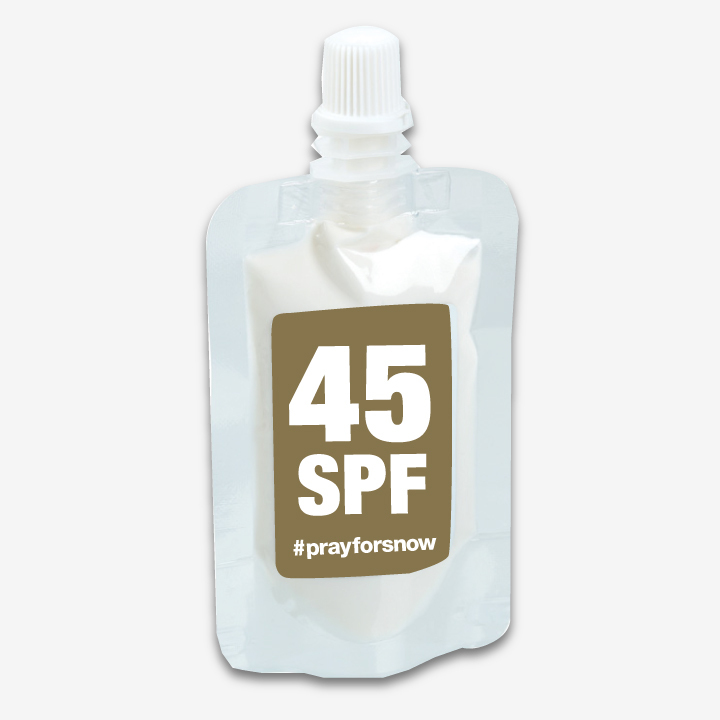 Pray For Snow also designs and sells #prayforsnow merchandise for retail stock. 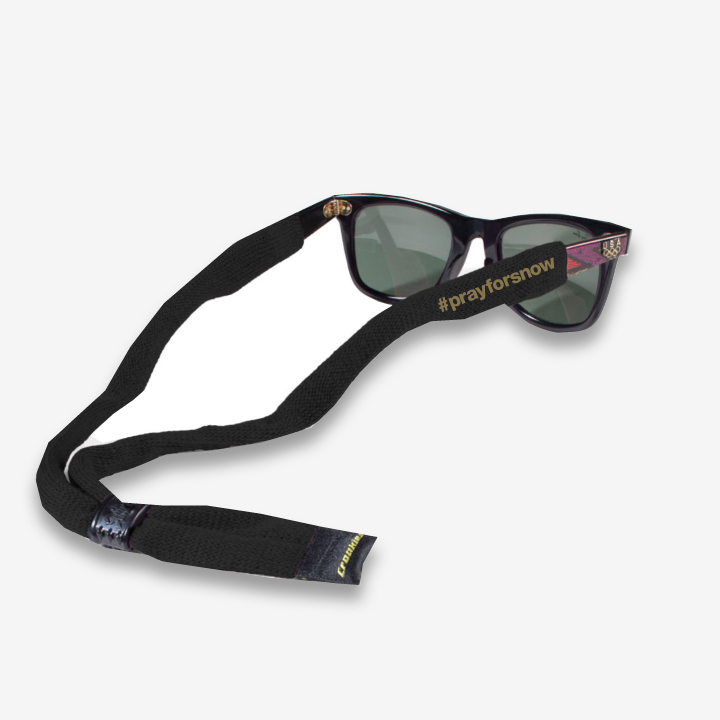 Our goods speak to the skiing and snowboarding communities as well as the more casual, “warm blanket and hot cocoa” snow fans. Yup... the sunny streak ended!